This post comes in kinda late, don’t you think? We’re all done with Code Geass and Macross Frontier. Leaving them behind, we get to embrace all the great shows this season has to offer. I must say, Fall 2008 anime season is the best yet – favourites being Gundam 00, Nodame Cantabile, Kuroshitsuji, and newly arrived Michiko to Hatchin. Forget that, now to the OSTs. Code Geass R2 OSTs are definitely a leap of breakthrough compared to the OSTs from the first season. I can say, Nakagawa Koutarou has improved or rather matured in terms of his music development. However the tracks that would likely hit you the most (or at least to myself) are Madder Sky and Continued Story – both of which were used for the final episode (when Lelouch allegedly died). Had been playing Madder Sky on repeat like a mad man after watching that fateful episode. Overall, it’s a pleasant OST to listen though Hitomi had better songs in the previous OSTs. 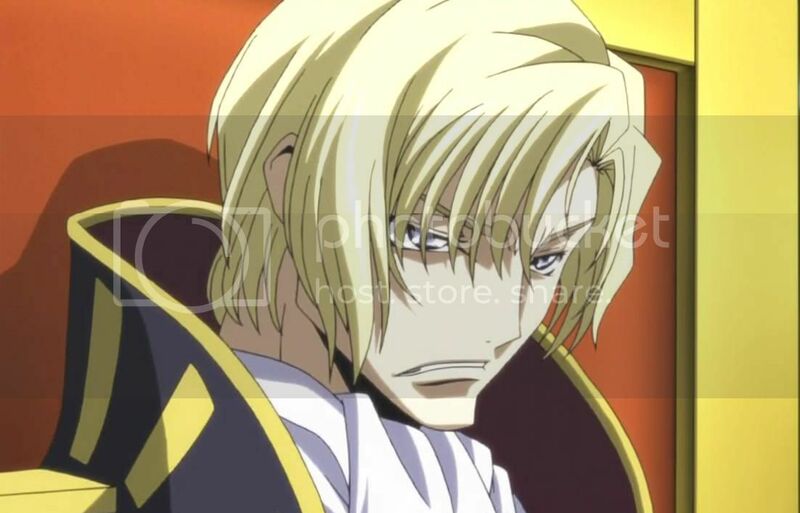 To download click the followings: Code Geass R2 OST 1 and Code Geass R2 OST 2. 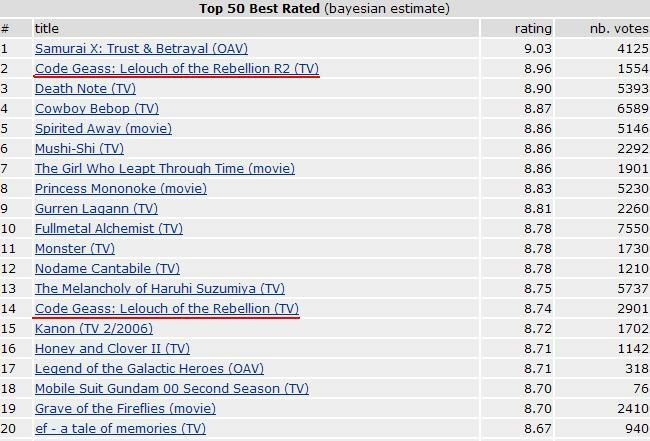 Mythbusting: Is Lelouch really dead? 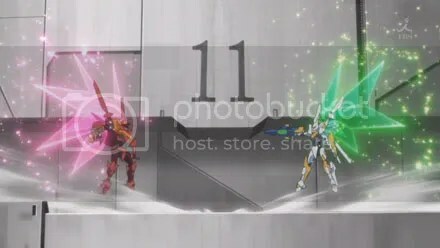 This has been the biggest question left by the director and writer of Code Geass, Taniguchi Goro and Okouchi Ichiro. As a matter of fact, this is not petty question at all. 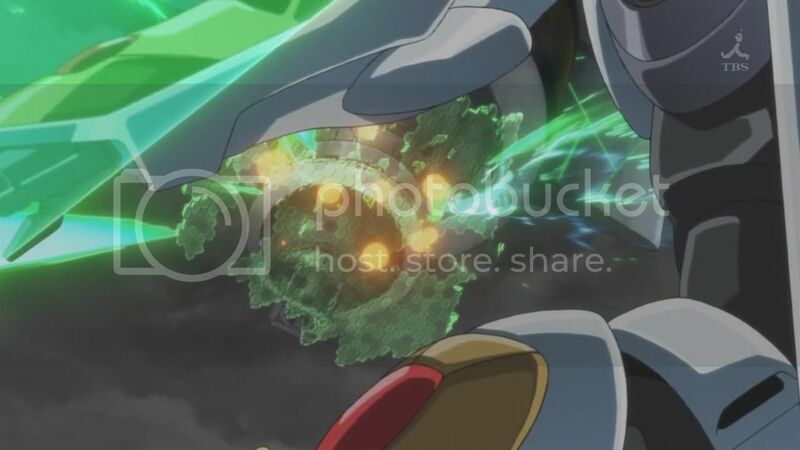 Should Lelouch proven to be alive, that opens up a new possibility of a sequel to Code Geass – let it be an OVA, or a movie, or another season altogether. If you ask me, I’d opt for a remake for Code Geass R2. The plot was so much “crappier” than season 1. 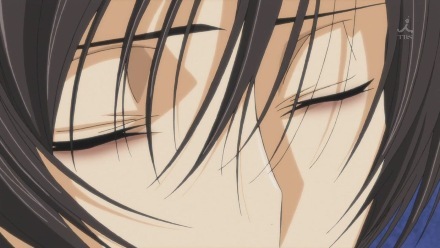 Putting that aside, I’ll put this myth to the test, all in Mythbuster fashion: is Lelouch dead or alive? Question of the day: Do you really think that Lelouch is dead for good? I’d say he is. Many said no. How about you? Nunnally confronts Lelouch and she refuses to hand over the key of Damocles to him, even if he use Geass on her. 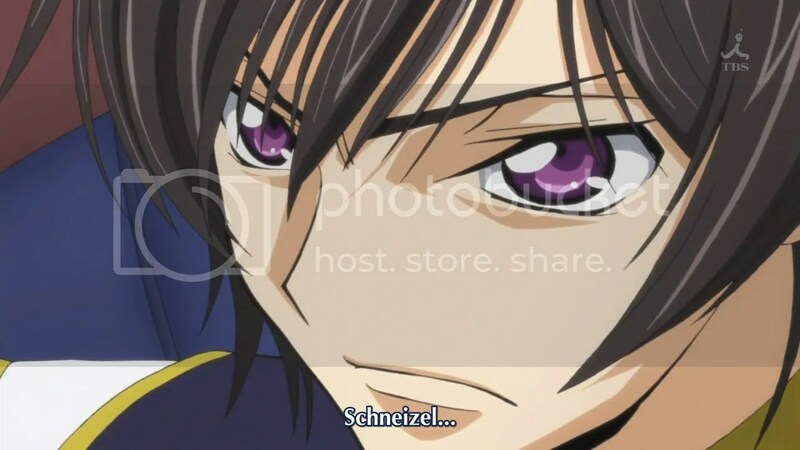 However Lelouch already thinks to himself not to use Geass on Nunnally, knowing that it would bend her will though he intended to use it on her before this to break her previous Geass influence. More after the jump. If you happens to stay in Japan or maybe able to grab the RAW file early, you have definitely watch the final episode of Code Geass R2. And yes, the way all things are ending (or about to) is just right. It all happens in a logical manner. So, if you have already watched the episode or maybe spoiled yourself (like myself) and add the fan factor into the equation (like myself, again), you’ll definitely be surprised by the ending. If you have no intention to spoil yourself, I reckon you not to hit jump. SPOILER AHEAD! DO NOT HIT JUMP! Hope the warning is clear enough. So here goes the jump. With FLEIJA warheads dominating the battlefield, the casualties are heavy. And Nunnally who is the one holding the ignition key, is feeling the burden for killing everyone. All attempts to breach Damocles are ending in failure as Blaze Luminous is deployed to shield the entire air fortress. Hit more after the jump. I wanted to post this right after Code Geass R2 episode 23 but time was not favourable to me (nor one of my mid terms test argh). Nevertheless, let me present to you Schneizel and his failed plans so far. 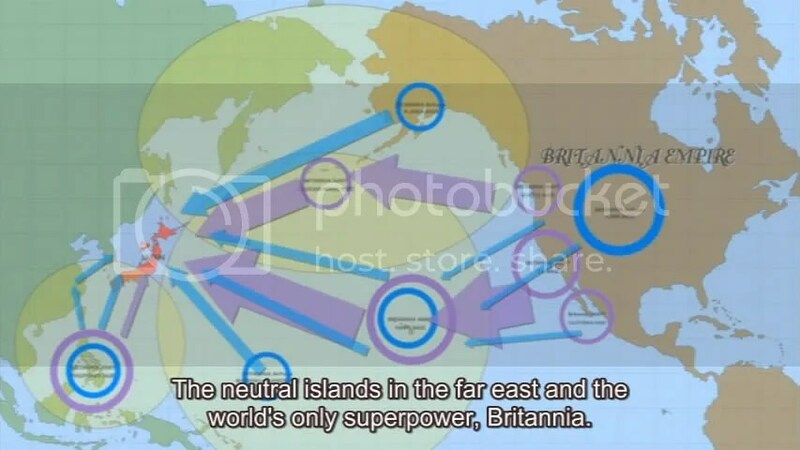 EPIC FAIL AT TAKING BACK LELOUCH’S JAPAN. BE WARNED : Episode 24 SPOILERS after the break.